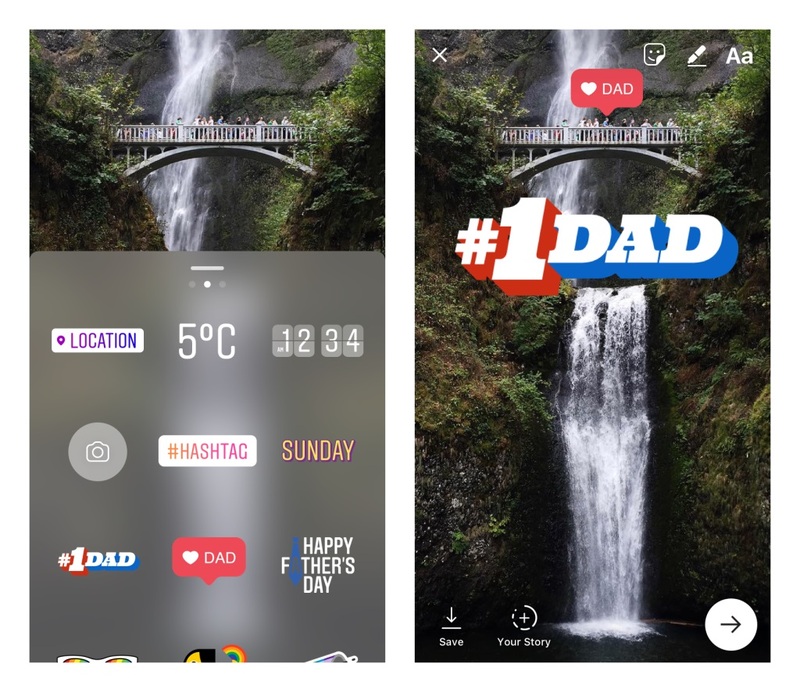 Instagram introduced road trip and sleep mask face filters Thursday, as well stickers for Stories to help users celebrate Father’s Day. 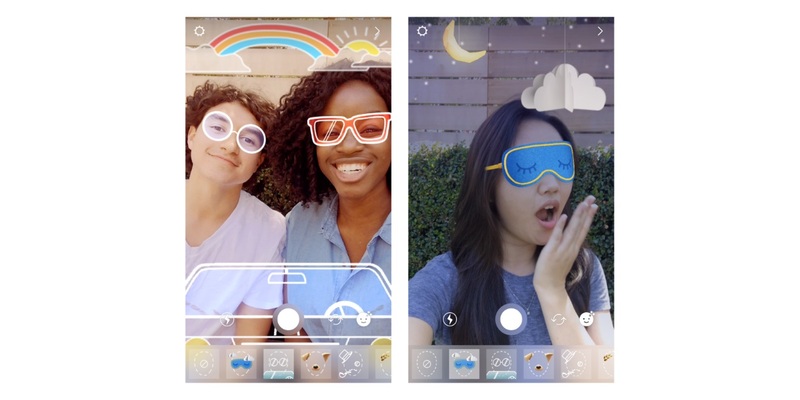 Try out the new road trip filter and open your mouth to rush down the road. Bring in a friend and watch a rainbow appear before your eyes. You can also play around with the new sleep mask filter—nod your head to switch between day and night, and yawn for a playful twist.